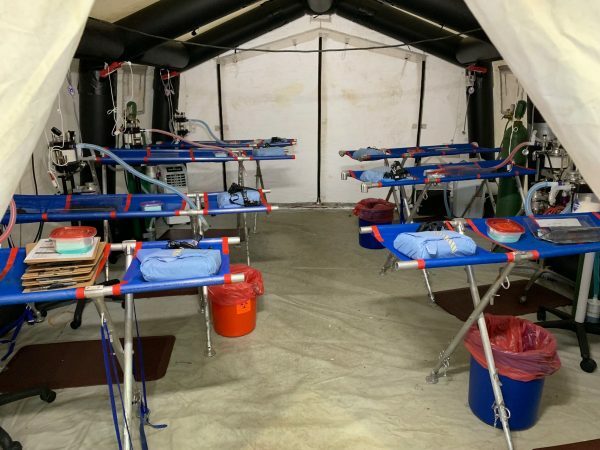 More than 8,000 pets sterilized for free during Spayathon for Puerto Rico! 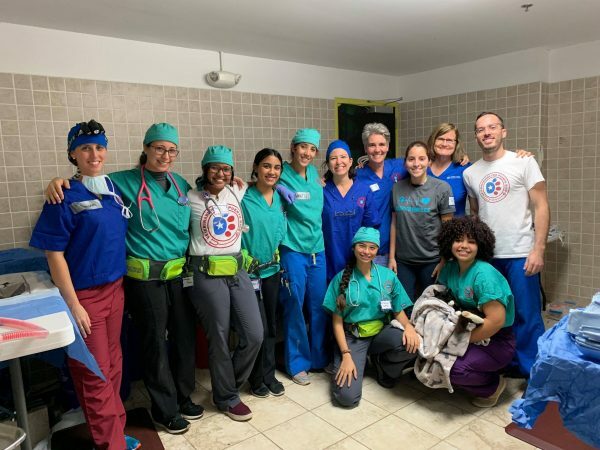 Dr. Julie Levy and the Maddie’s Shelter Medicine Program at UF team were proud to be in Puerto Rico to study the largest spay/neuter event ever attempted. 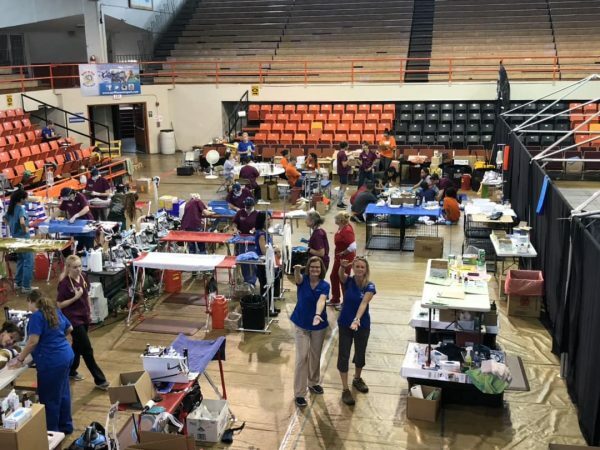 The coalition of 26 groups led by The Humane Society of the United States spayed, neutered, and vaccinated 8,102 pets at no cost to their owners. Combined with the pets sterilized during round 1, that means 15,572 pets have been spayed, neutered, and vaccinated in Puerto Rico so far. 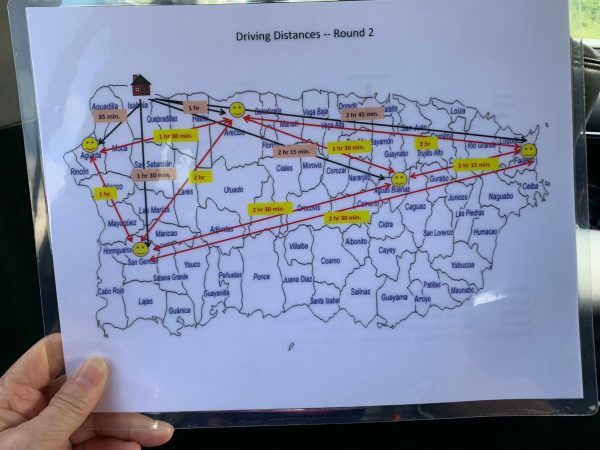 Dr. Levy spent day three of the Spayathon with the cat spay/neuter team of Veterinarians for Puerto Rico and Coalition for Animal Rescue.The volunteer teams at seven locations spayed and neutered a total of 1,181 pets that day. Will we be back? You bet! Rounds 3 and 4 will be held in February and May of next year! Until then, enjoy this recap from Shannon Jackson!